Architecture fanatics have a new reason to move to Pasadena. The famous Case Study House No. 10 on San Rafael Avenue has hit the market for $2.99 million, Curbed reported. The 1947 Pasadena home was part of Arts and Architecture Magazine’s famous case study program, which featured experiments in residential architecture and produced some of the city’s most prestigious homes. 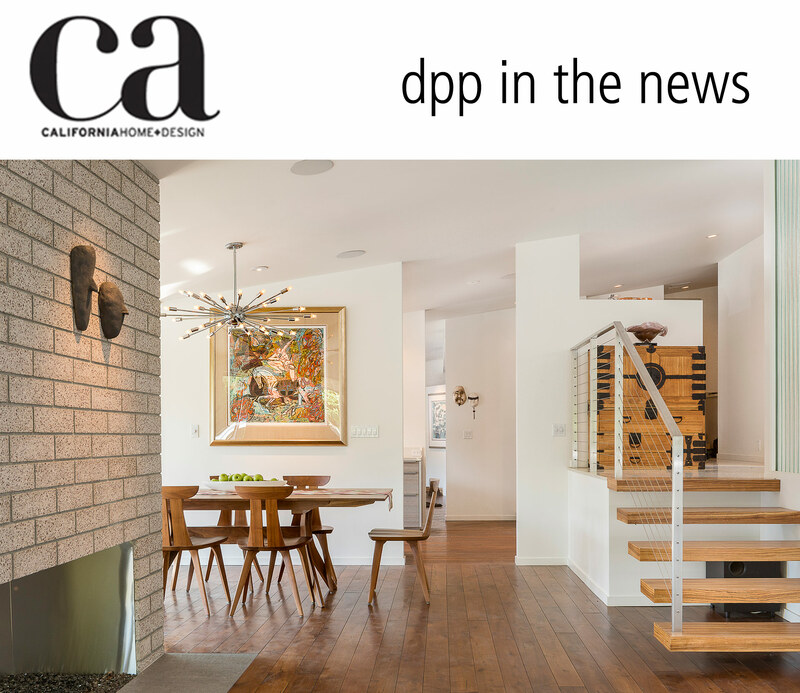 deasypennerThis ‪1911‬ Altadena craftsman has just enjoyed a chic renovation. The gracious open floor plan includes a comfortable living room and designer kitchen featuring custom cabinets, white quartz countertops, 8 foot island that seats five and stainless steel Samsung appliances.